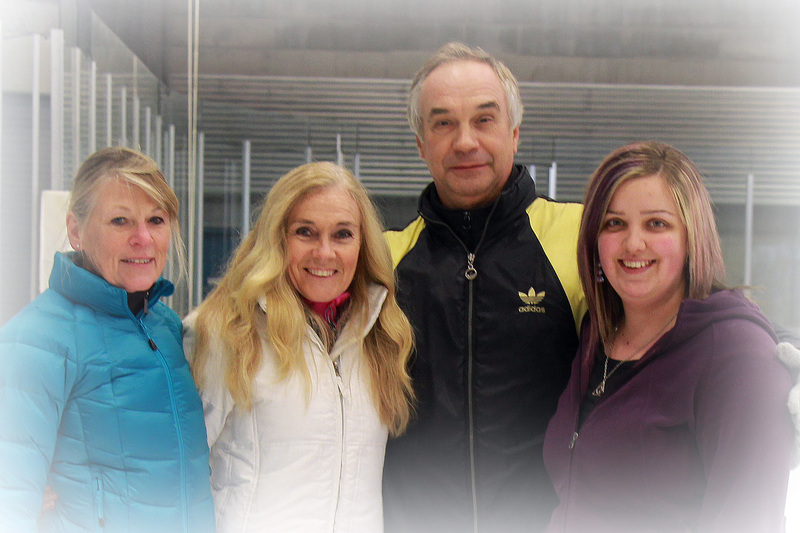 Skate Canada Club Coaches are certified through the 3M National Coaching Certification Program (3M NCCP). To view our coaches’ qualifications, click on their names. This year, Grandview Skating Club will be initiating an improved structured program for our Star skaters. Each skater will have the opportunity of identifying a StarSkate coach as their “base coach”. Responsibilities of the base coach will include personalized goal setting with each skater, coordination of lesson schedule based on the skaters’ needs (i.e. team teaching or not), development of a program and choreography of a routine and scheduling and identifying testing opportunities to advance the skaters’ free skate, skills and dance techniques as well as coordinating and attending competitions as required.